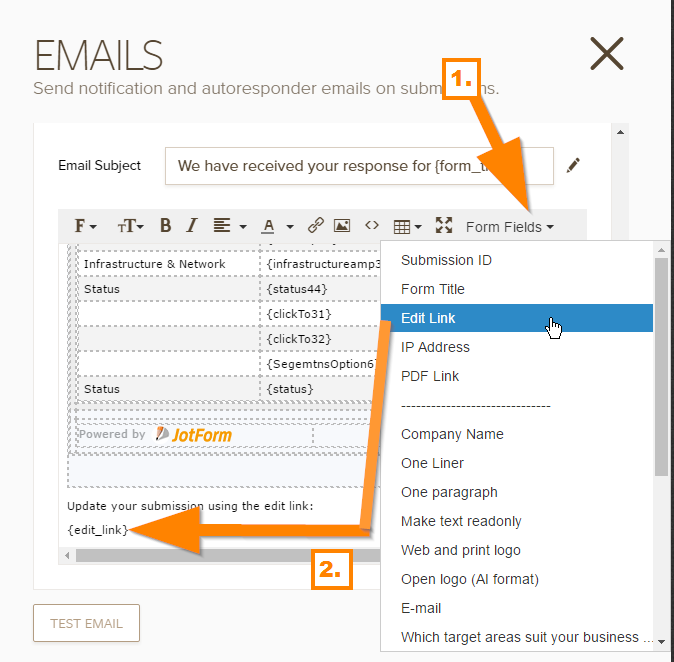 We're currently in the final phase of evaluating JotForm for mass usage in our organization and plan to subscribe very soon to Bronze or Gold plan. 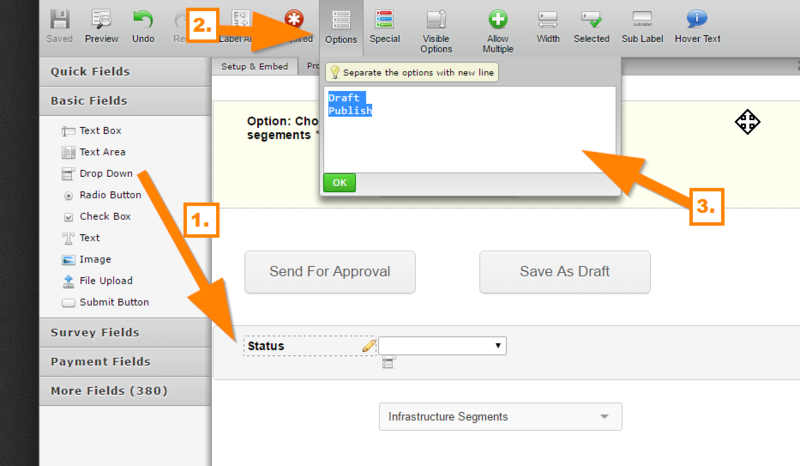 According to the requirements, the form filler should be able to save the form as "Draft" mode or in "Publish" mode. The former means that the data is saved but he wishes to signal to the team that he's hasn't finished. The later means that the entry is ready for review. Do you have an example somewhere that examplified this use case? we thought of using two buttons, where each changes some label/field value to "Draft" or "Published" but it seems like there are conditions trigger for buttons click. Any advice or reference will be appreciated. I presume what you meant is that the submission is saved as "Draft" or "Final". We do not have a draft or publish mode, once the user clicks the submit button, it will be saved in your account as a completed submission. 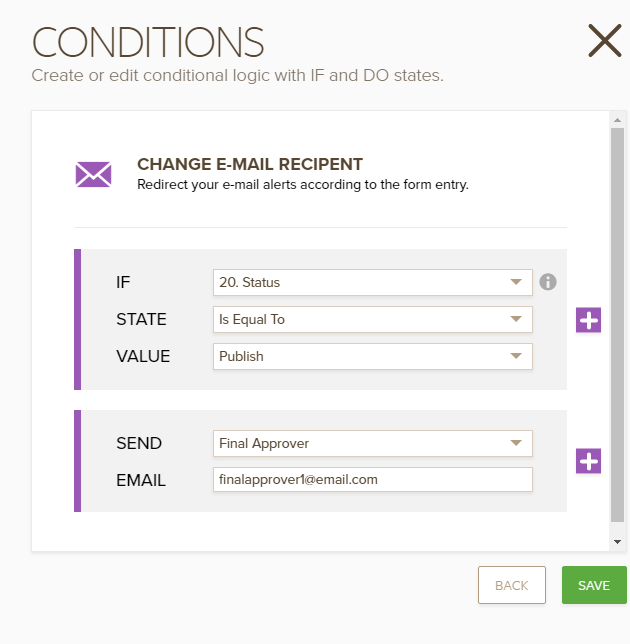 However, it is possible to set a status on the submission, give an edit link to the user and conditionally send the submission data via email to the appropriate personnel. 2. I will then setup 3 email alerts. Final Approver => This is the email notification sent to the person who will review and approve the submission. 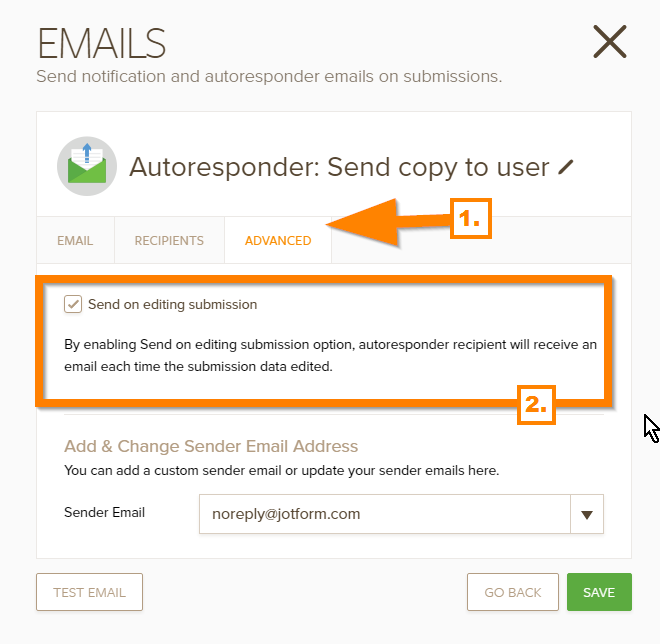 Autoresponder: Send copy to user => This is a autoresponder where the one who filled out the form can get a copy of his/her submission. Email notification to me => This is the email notification sent to you or someone else, regardless of the status. 3. 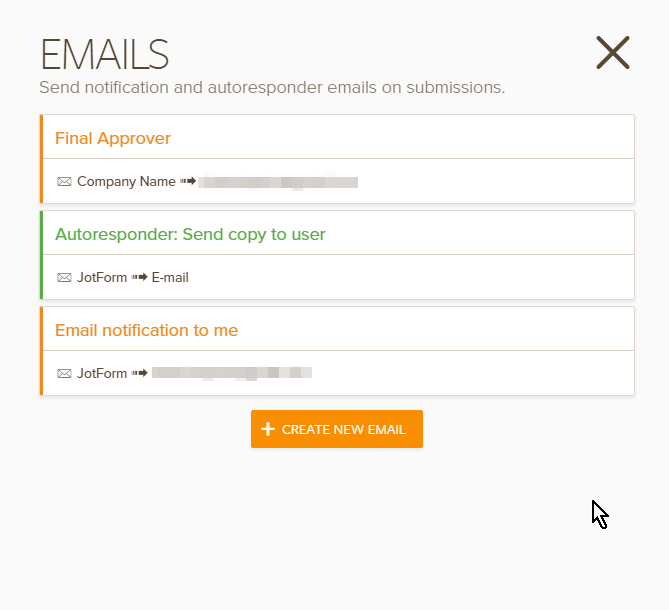 Now I want the autoresponder to have an edit link to allow the user to update or continue his/her submission. 5. I now have a form that can record draft and publish submissions based on user input. I hope those solutions will work for you. You are most welcome. Should you need our assistance again, feel free to drop by here in the forum.